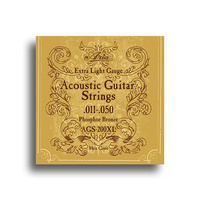 Augustine Acoustic Collection - For over 70 years, Albert Augustine LTD has been committed to producing the best classical guitar strings in the world. 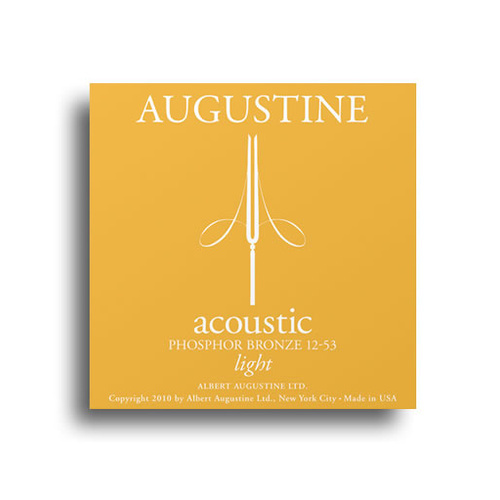 Recognizing that modern guitarists are crossing genres more than ever before, Augustine is now bringing its knowledge of string making and commitment to excellence to a full line of string offerings. 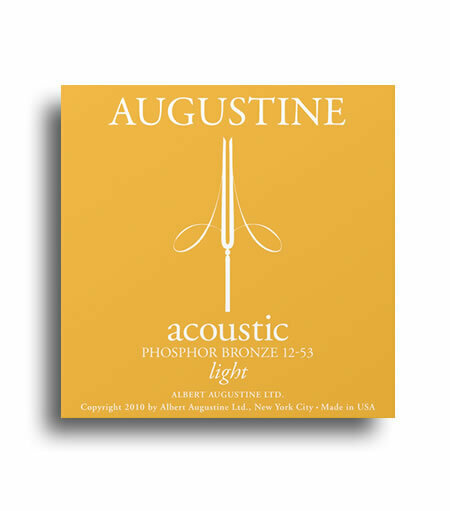 In that spirit, we are proud to introduce Augustine Phosphor Bronze Acoustic strings. 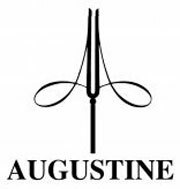 Market research done by Augustine has indicated that guitarists commonly complain of acoustic strings that sound“clangy, brittle, and metallic,” feel “dull and lifeless,” and “just don’t last.” To address these concerns, Augustine sourced the highest quality phosphor bronze and brass alloy wire and rigorously tested the materials and wrap tension in order to offer a string that articulates the warmth and richness of any instrument. Our strings were consistently praised in tests with numerous New York City based performing artists.